3 Arrested in Meth Bust, LIVINGSTON, November 17, 2008 - On Friday November 14, 2008 at approximately 7:30 am Polk County Narcotics Detective, Lieutenant Andy Lowrie was performing surveillance on a welding shop that is a known methamphetamine "hot spot" and is allegedly occupied by Roy Andrew Weaver, 23, of Livingston. Lowrie observed a white truck pull away from welding shop. 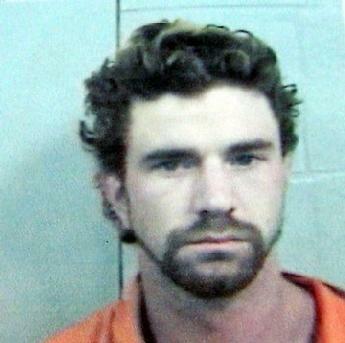 Lowrie performed a traffic stop on the vehicle which was being driven by Robert Lynn Sheats, 30 of Conroe. 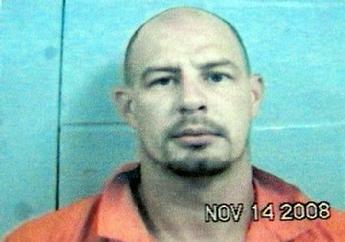 Sheats was found to be in possession of approximately 23 grams of methamphetamine and immediately placed under arrest. Lowrie then dispatched narcotics detective Randy Turner to the establishment which is located at 203 Gray Street in the Spring Creek Business Park on Highway 190 West. Upon arrival, Turner and Sheriff's Detective Raymond Lofton requested to search the premises, but Weaver refused to cooperate. No problem. A search warrant was requested, approved and signed by a District Judge. During the search of the property Detectives and Deputies located two firearms and small amount of methamphetamine. 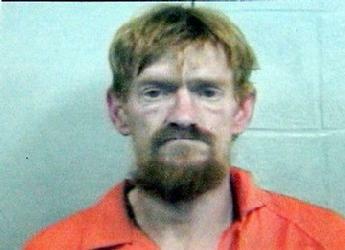 Weaver and another man, Allen Bart Cook, 41, of Cleveland, were taken into custody for possession of methamphetamine. The welding shop remains under investigation due to complaints from neighbors of heavy traffic at all hours both day and night. Roy Andrew Weaver, 23, of Livingston. Allen Bart Cook, 41, of Cleveland.